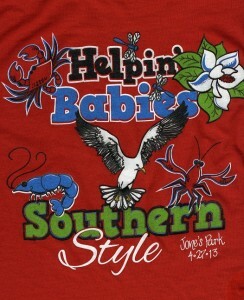 “……GCCFCU staff participating (in the March of Dimes walk) are so excited about these shirts! Our staff has raised over $3,500 for March of Dimes this year!!! Please know that is is largely due to the enhanced design on these shirts.